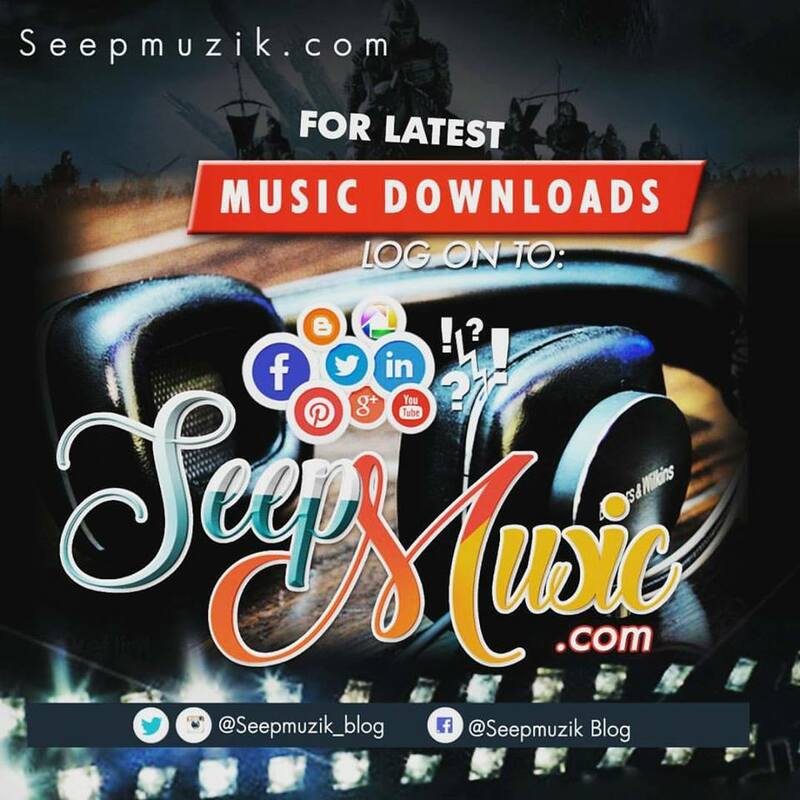 Multiple times MEGA Award nominee, La Prince, is a gospel sensation, song writer, a worshiper who debuted his official album 'Inspired', sometime back produced by fast growing Nigerian produces like GWills, TKlex, Gideon Danja, among others. With number of hits enjoying airwaves like Born To Reign, Yabeshi, Karfina, Worship From My Heart, Ka Isa Yabo. 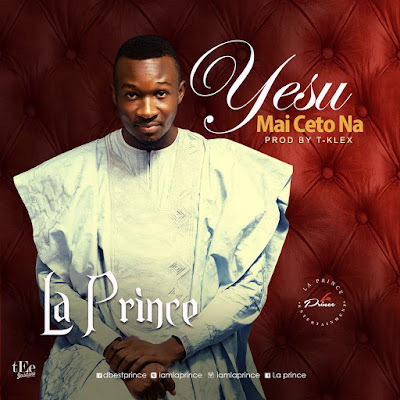 La Prince decides to serve us with a new single entitle "Yesu Mai Ceto Na", an inspiring, uplifting song.